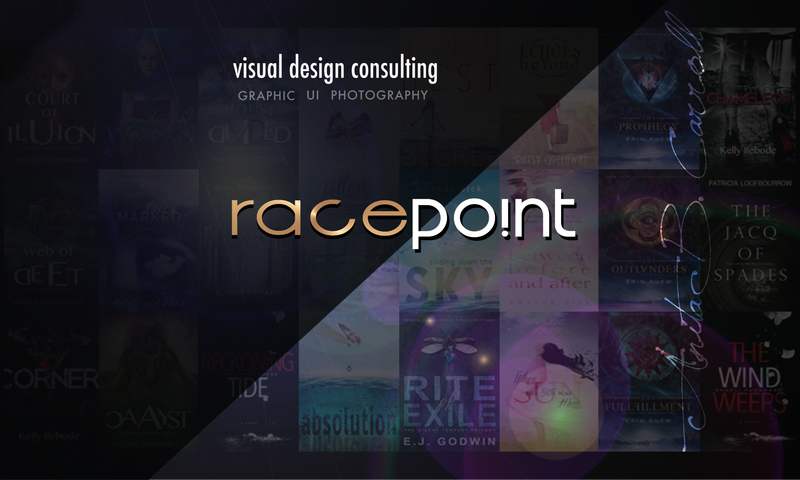 Established by the creative hands of Norwegian born Anita B. Carroll, Race Po!nt is an internet-based business that offers consulting services within the field of Visual Communication and Design, focusing upon branding, online user interface efficiencies, and effective content architecture to enhance site usability. Additional areas of focus include digital art manipulation in creating design works that require photo merging, restoration, and composite techniques to create memorable visual effects. Working with a portfolio of respected global clients and brands, I help establish, polish or reinvent early stage or mature businesses branding with innovative graphic design specialties. I am a Creative Professional with a passion for beautiful and effective design solutions. A minimalist who believe less is more. My calling card is known as quality insightful design creations that aim for the heart to achieve real results. Services Provided: Book Cover Art & Design; Logo, Brand & Identity Design; Promotional & Marketing Design; Business Cards; Banners; Posters; Flyers; Advertisement; Custom Website Design & Development including WordPress and Blogsite platforms; Client Relations; Business Marketing and Management.